Free dance and drama course for 8s to 14s. Three days of workshops exploring the spaces around us and the city we inhabit. 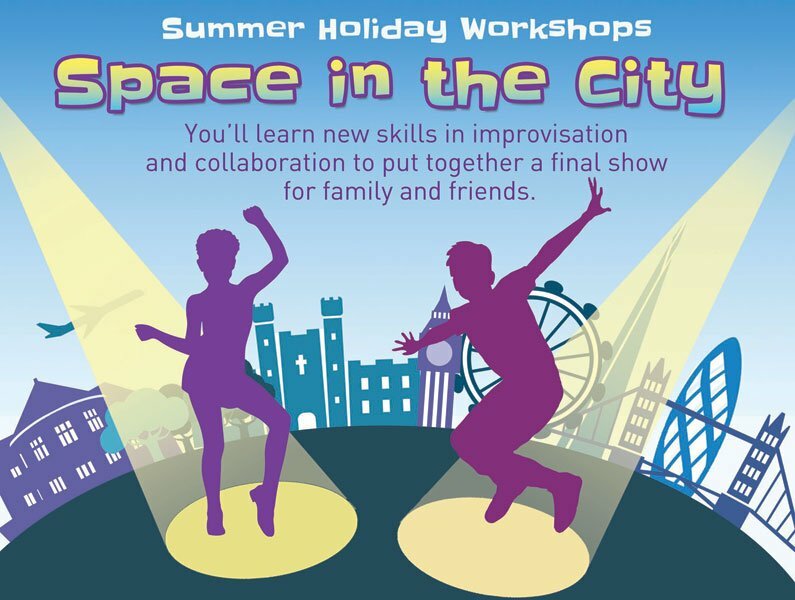 Participants will work with dance teacher Louisa McAlpine and drama practitioner Camilla de Quetteville to develop new skills in improvisation and collaboration. The project culminates with a performance at 6pm on Wednesday 24 July. Wednesday 24 July – 12.30pm to 7pm (including performance).